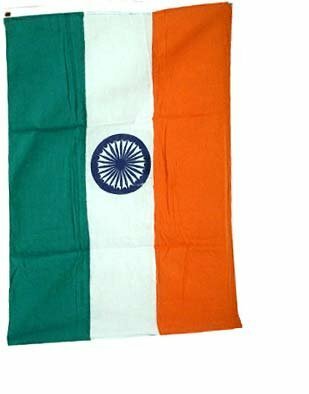 This 3ft x 5ft India Flag is a printed flag that is made of a good quality polyester. It has been finished with a strong header with brass grommets and it is okay for indoor or outdoor use. At great prices like these you won't want to pass it up. 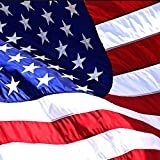 This flag is imported and especially made for Online Stores.